Happy First Day of Fall, Y'all!! Fall has *finally* arrived, and with it comes a MASSIVE list of books that I *really* want to read! If you didn't already know, Fall is my most favorite season ever. When I think of Fall, I think of warm drinks and cooler weather, hoodies and sweatpants, and most importantly, curling up with a blanket and a good book. I LOVE Fall! Earlier this year I made it a priority to start reading books that I own, but haven't yet read. I've been enjoying doing this so very much, and I've decided to keep doing it with my Fall TBR! On this list are some books that I've been meaning to read for too long, and am finally going to try to get to them. (Hopefully!) 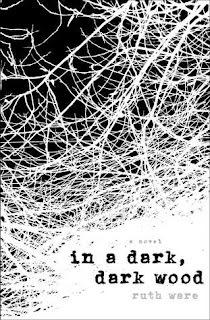 Some of these books are creepy and scary, which are perfect for Halloween, and some are just books that I really want to read RIGHT NOW. So here it is, my Fall TBR! Now that's it's officially Fall, that means that Halloween is Right Around The Corner!! I'm still debating on if I want to have an official Halloween TBR, but I did want to add some creepy books to my Fall TBR. 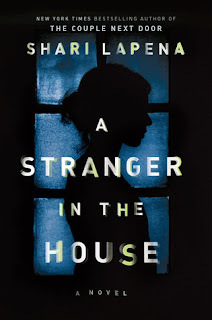 A Stranger in the House by Shari Lapena sounds wonderfully creepy, and so does In a Dark, Dark Wood by Ruth Ware. I'm super excited to get started on both of these books! 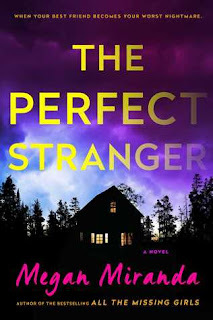 I have both All the Missing Girls and The Perfect Stranger by Megan Miranda on my list to read, hopefully, before Halloween, because they both sound super creepy as well! 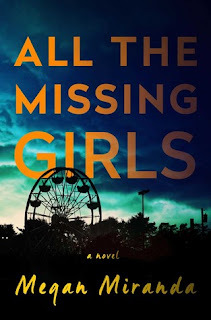 I've actually been meaning to read One of Us is Lying by Karen M. McManus for a while now, but it sounds like a good mystery to have on my TBR for this fall! I've read Anna Dressed in Blood by Kendare Blake before, but it's definitely a spooky read that anyone should have on their Fall/Halloween TBR! 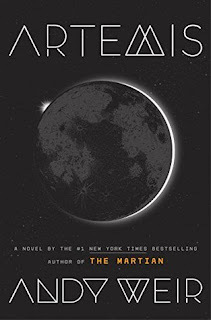 I can't wait to read it again. 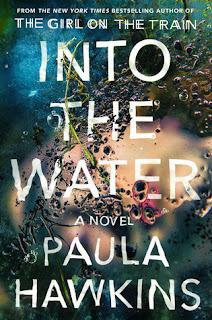 I have been meaning to get to Into the Water by Paula Hawkins all Summer, but haven't yet had a chance to start it, so I'm going to try my best to tackle it this Fall as well! 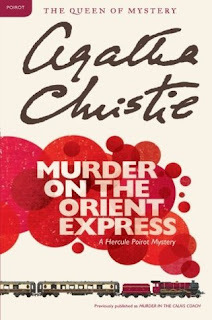 Speaking of book club picks, my book club and I are reading Murder on the Orient Express by Agatha Christie in November, and I'm SO EXCITED to get started on it! I actually plan to listen to the audiobook, which is narrated by the amazing Dan Stevens. Swoon! I'm excited to see the new movie for this as well, and the old movie too! 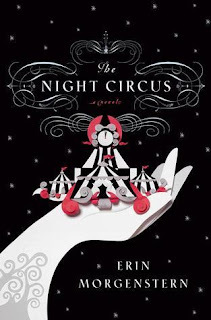 I've been meaning to read The Night Circus by Erin Morgenstern for way too long now, and since I hear that it's a great book to read around this time of year, it's definitely on my list to get to soon! 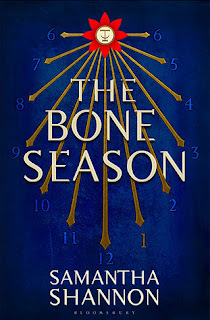 I've had both The Bone Season by Samantha Shannon and Queen of the Tearling by Erika Johansen on my TBR for waaaaaaay too long, and I'm determined to read them both before the year is up! I'm really looking forward to curling up this fall with both of these books. I hear great things about them! 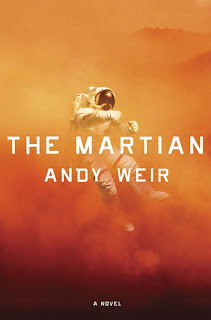 I have this craving to read The Martian by Andy Weir this Fall for some reason, maybe because it was Fall the first time I read the book way back in 2015, or maybe it's just because Artemis by Andy is coming out soon, and I really just want to read them both! 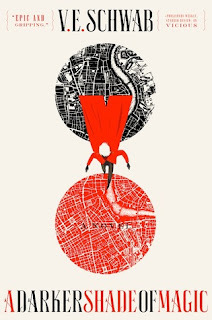 A Darker Shade of Magic by V.E.Schwab is yet another book that has been on my TBR for waaaaay too long. I keep meaning to read it, especially since I hear SO many good things about the book, so I'm hoping to *finally* read it this Fall! 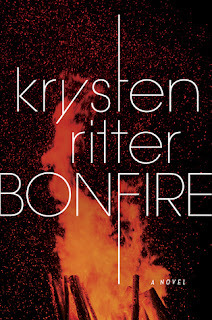 Bonfire by Krysten Ritter just recently popped up on my radar, but it sounds insanely awesome, and I'm pretty excited to check it out as well! 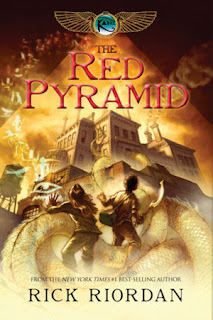 I'm also just finishing up the last of the Heroes of Olympus series by Rick Riordan, and next I plan to tackle The Red Pyramid and the rest of the Kane Chronicles series next! 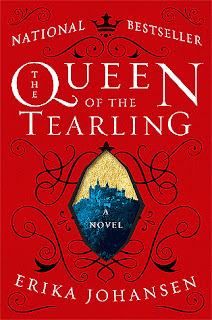 There are only three books in this series, and I'm hoping to read them all this Fall! 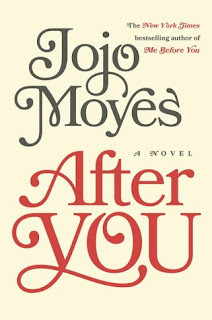 And I totally plan to re-read Me Before You and After You by Jojo Moyes this Fall, especially with the news of Still Me, the third book in the series, releasing in January!! I'm totally setting myself up for heartbreak by re-reading these books, but I want the stories fresh in my mind before starting the new book!! Now that I've shared my list, I'm going to go hyperventilate into a paper bag to calm down. Haha! There are SO many books that I want to read before the year is over, and with only 100 days left in the year, I'd better get to it!! Do you have a Fall TBR?? 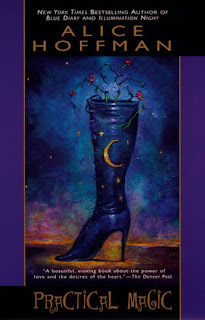 What books are you planning to read this fall? 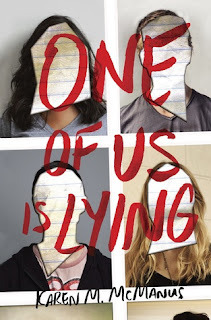 I really liked One of Us is Lying. I figured it out before the reveal, but I really enjoyed the journey, so it didn't matter. The friendships and the way the characters grew was more important to me. 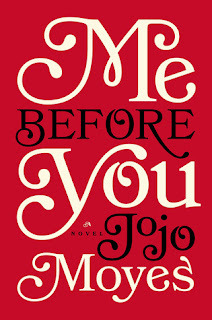 I love the Me Before You books. 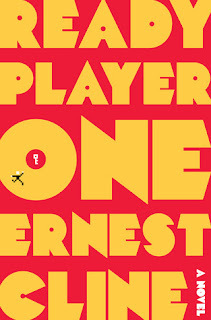 I knew the second book would not impact me the way the first book did, but it was awesome to get to see how everyone was moving on after the first book. I love Lou and am very excited that Moyes is giving us a third book. Fantastic list! I haven't read Murder on the Orient Express in years and would love to re-read it. I had no idea Dan Stevens narrates the audio book version---wow! I would love that...thanks for the heads up! 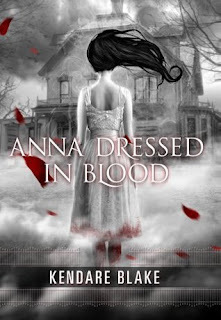 "Anna Dressed in Blood" is one of my favourite horror novels. Definitely a Fall/Halloween must read.